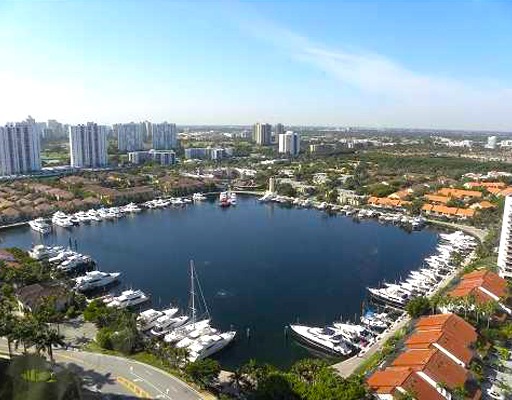 Porto Vita North Tower was constructed in 2004 and is the final gem in the upscale Porto Vita community. This community is known for its impeccability and serenity. 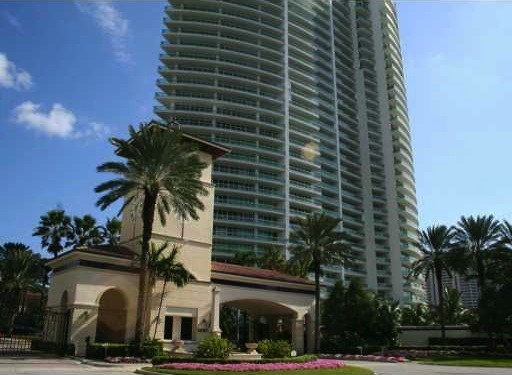 The 32-story tower houses 126 units facing the Intracoastal Waterway and golf courses of the Turnberry resort. 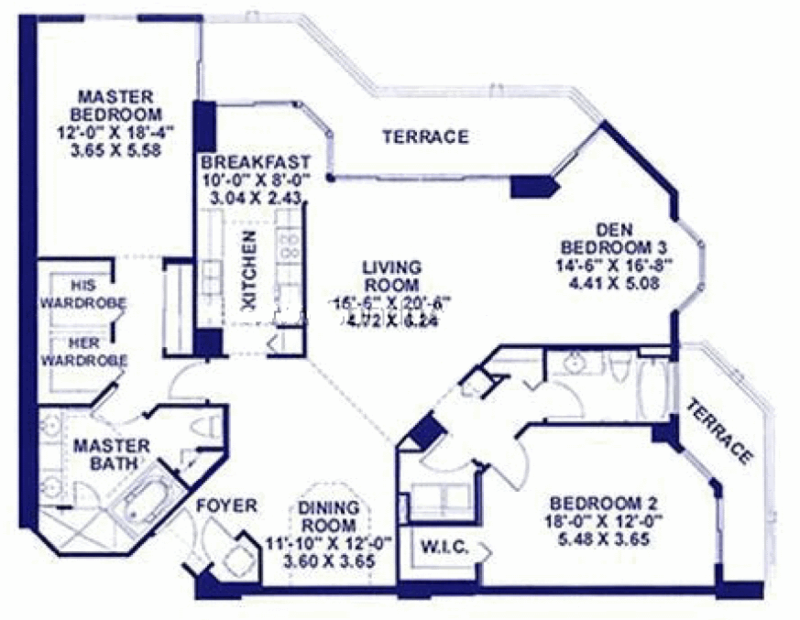 Porto Vita North Tower offers two to five-bedroom residences that range in size from 2,476 to 6,563 square feet. 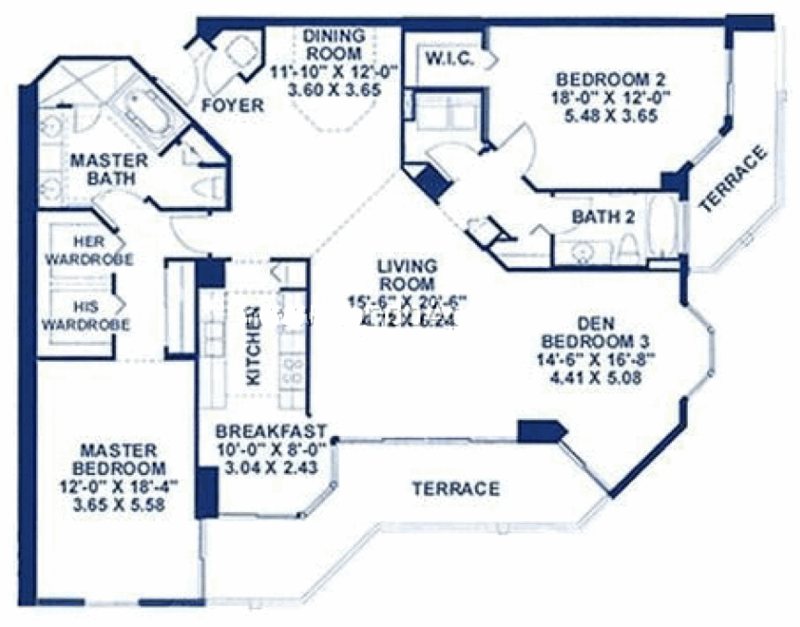 Porto Vita North Tower offers innovative floor plans. Condos feature spacious living rooms and dining areas, expansive bedrooms and floor-to-ceiling windows that fill the rooms with natural light. 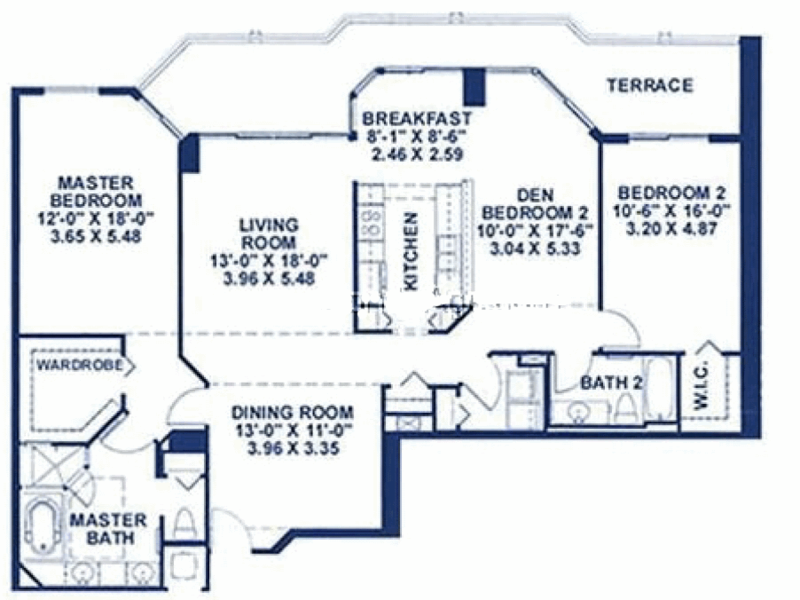 The baths are gracefully designed with marble and include steam showers and walk-in closets. Residences also include large terraces that allow you to delight in the lush outdoors that are truly a feast for the eyes. 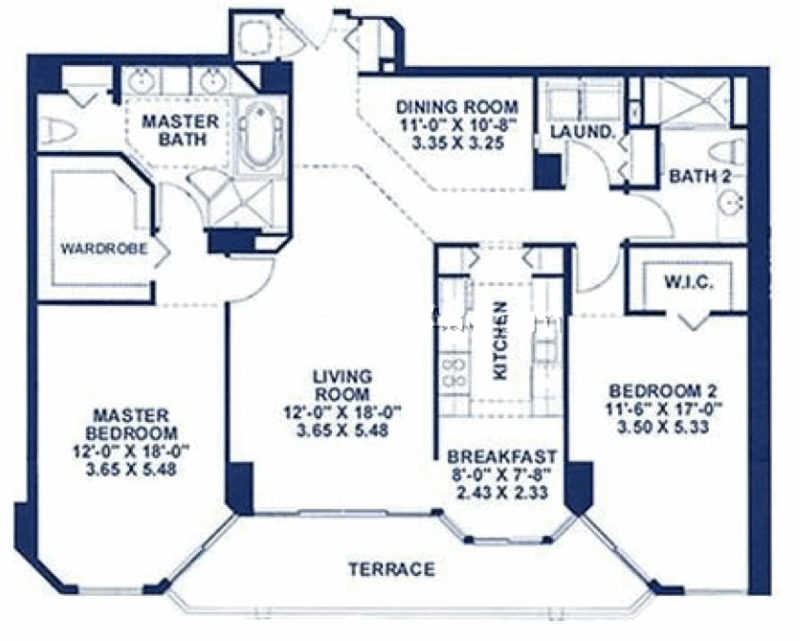 The amenities at Porto Vita North Tower are worthy of mention. Residents will enjoy working out at the first-class fitness center with personal trainers. 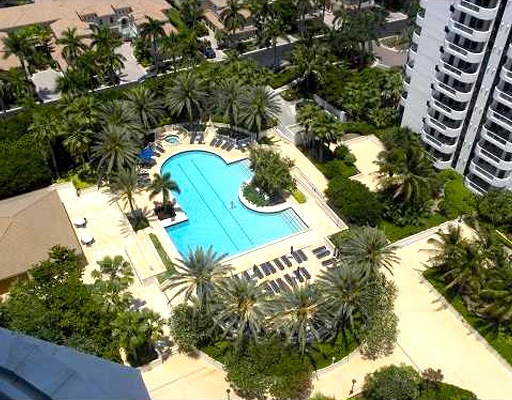 There are heated pools with poolside bar and food service for those who like to soak up the sun. You won’t have to go far for a haircut or massage treatment, as Porto Vita North Tower features an International SPA and beauty salon. 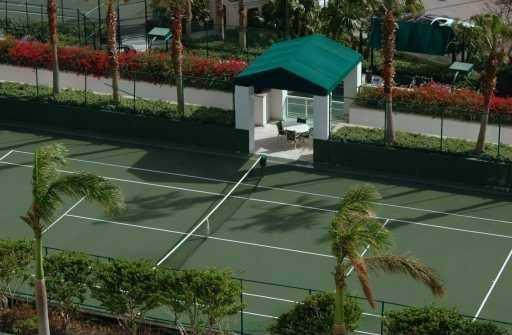 There are also tennis courts for those who enjoy the sport, and gaming and billiards club for some fun indoors. You can always count on great services at Porto Vita North Tower. There is a doorman and valet, as well as 24-hour security. 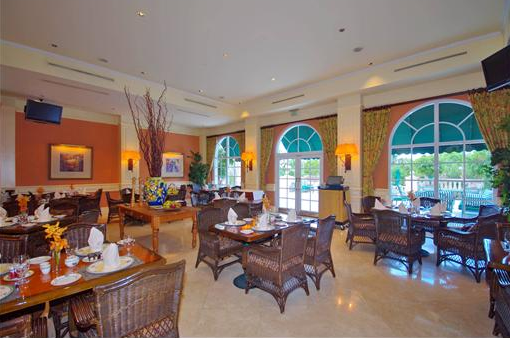 At the Villa Grande Club, residents of Porto Vita North Tower can indulge in epicurean dining and casual dining. The piano bar is yet another cozy place to spend time with friends and family. The sports lounge and card room are just as lavishly appointed as the rest of the amenities and emanate the charm of the old world. 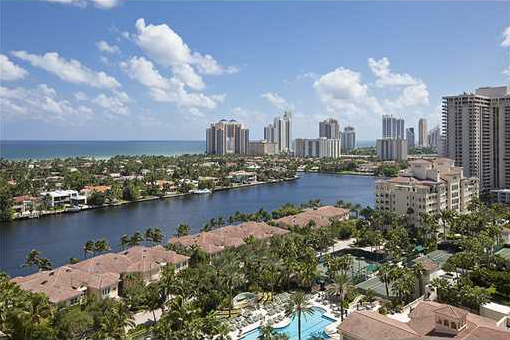 You will also be surrounded by the best shopping in South Florida, which includes the Bal Harbour Shops and Aventura Mall. The beaches are only minutes away as well. The Porto Vita paradise awaits you!